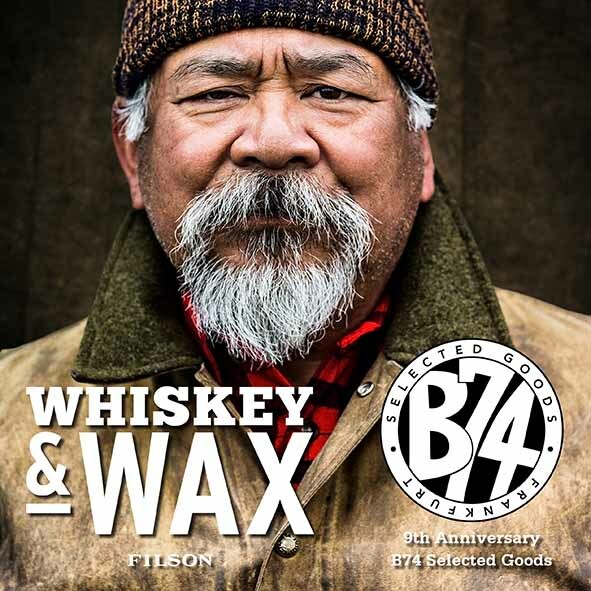 He guys, on Saturday the 28th of October my friends and client B74 Selected Goods will do a “Whiskey & Wax” event with Filson from 12 pm to 7 pm. 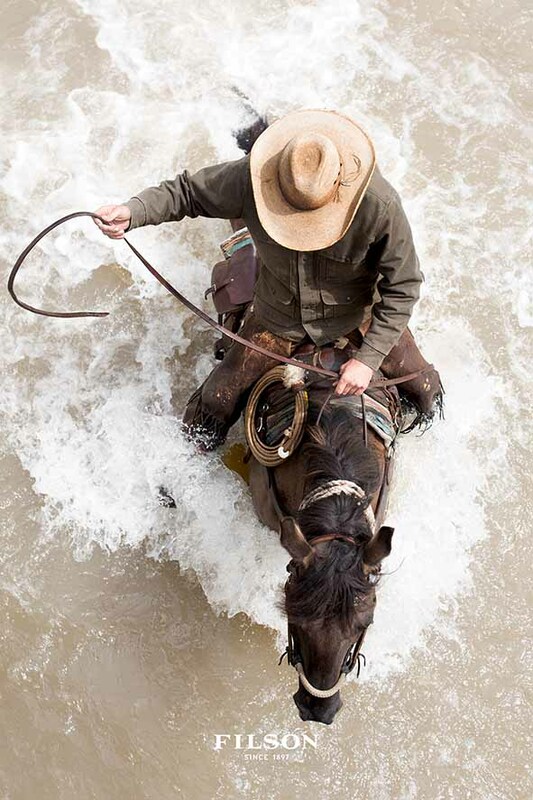 I will also be there to do some nice shots. 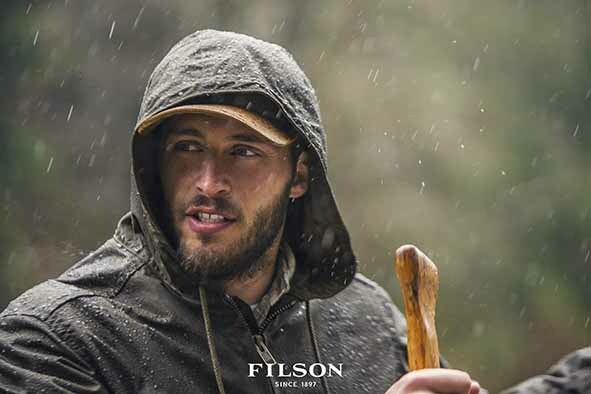 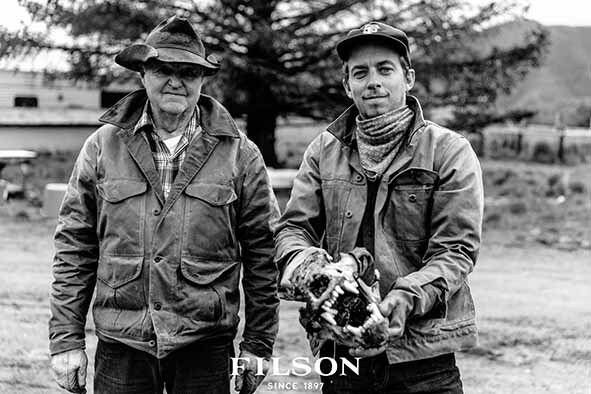 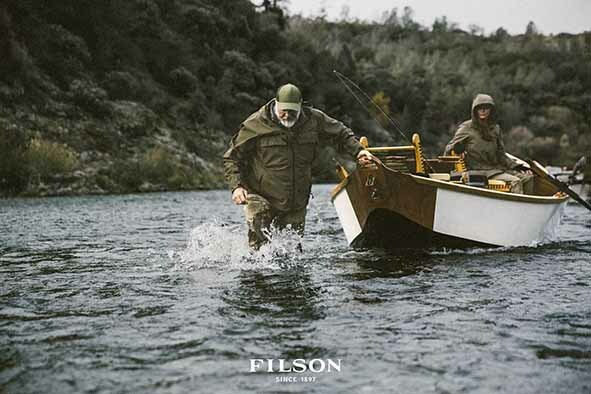 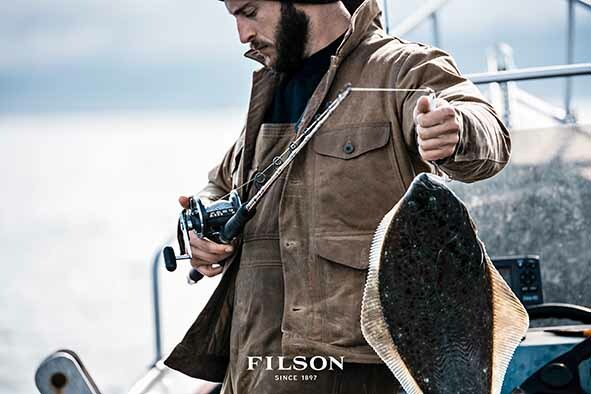 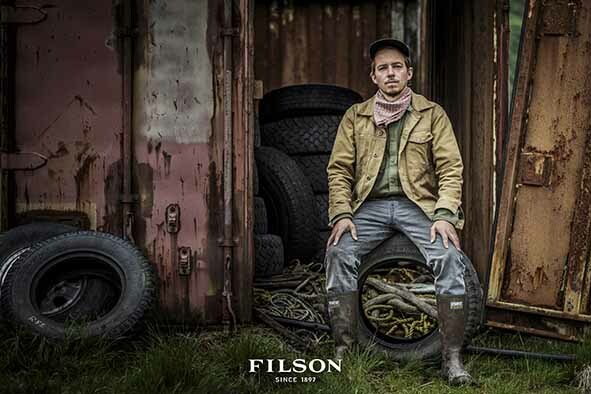 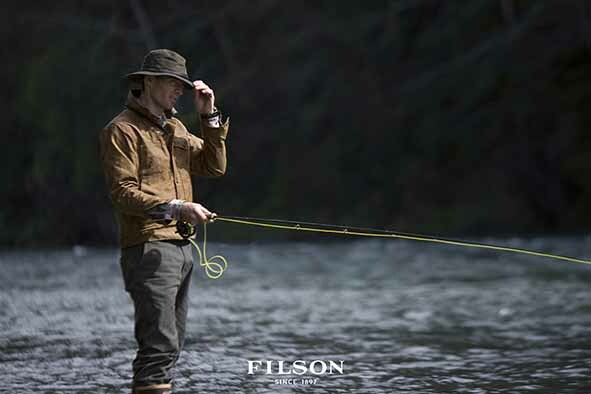 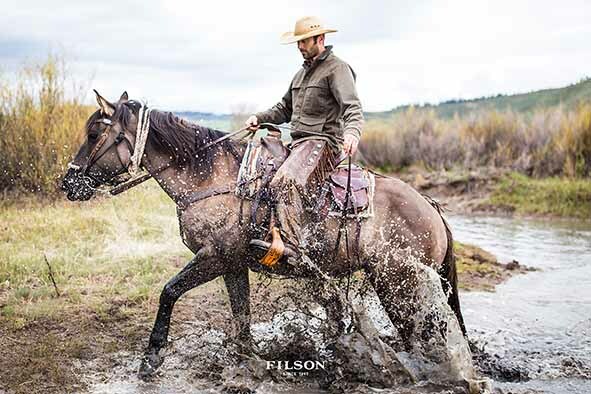 Filson’s Tin Cloth coats and pants will protect you from wind, rain, brush and worse for a generation or more – if you maintain it. 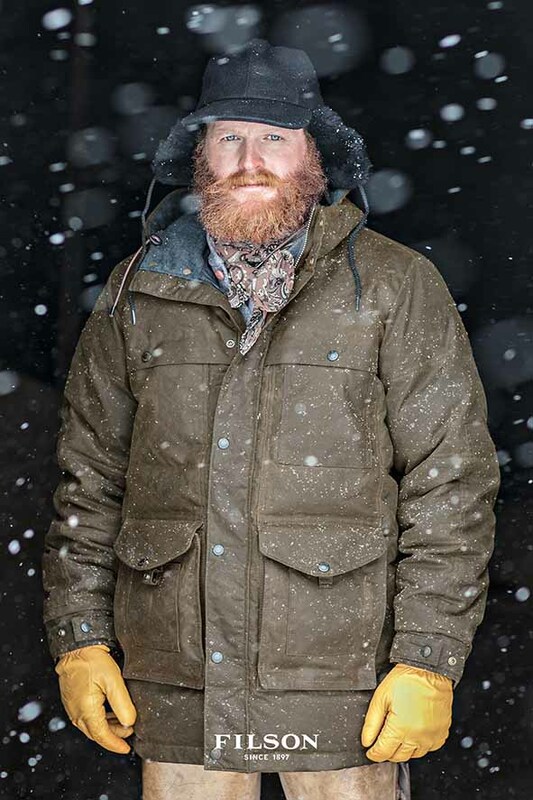 When the wax comes off, you’ve got to add more. 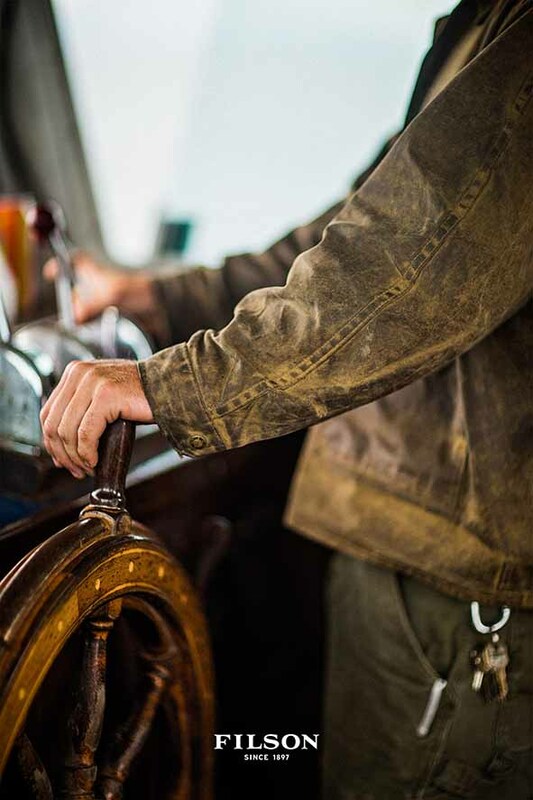 Join the event for a crash course on how it’s done, while you sip on some good American Bourbon. 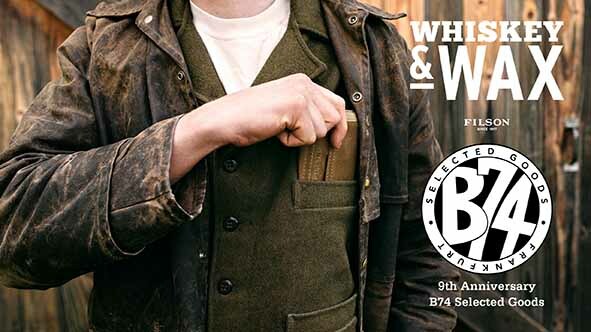 Feel free to bring a garment or a bag that could use a fresh coat. 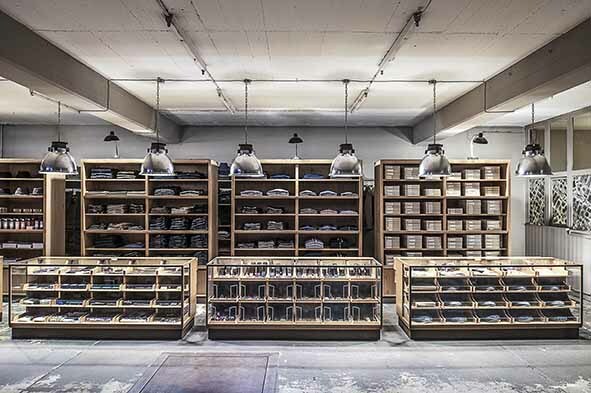 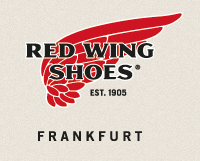 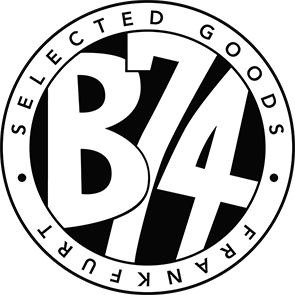 Furthermore B74 Selected Goods will celebrate its 9th Anniversary on the 28th. 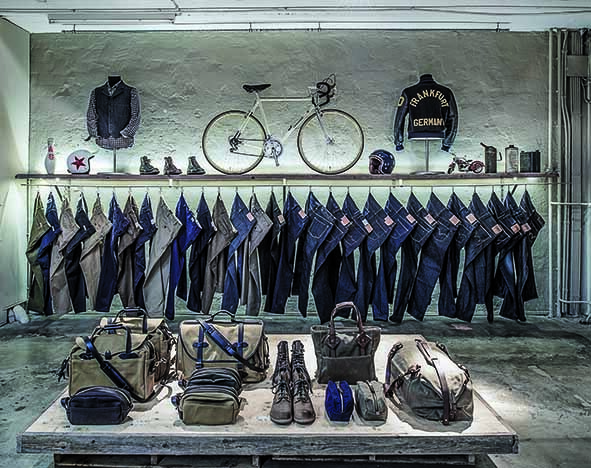 We all want you to be part of the B74 Selected Goods Family and join this special day with us!